Division Design have designed, built, branded, advised and managed ecommerce stores. We know our way around eCommerce + web design and would be happy to introduce you to the world wide web of possibilities. Launching an online store can feel like a daunting task – As a Shopify partner, Division Design can design and build an easy-to-use and affordable online store for you. And since we’ve done it ourselves, we can even hold your hand throughout the process. You’ll be pleasantly surprised at how painless building a website can be! 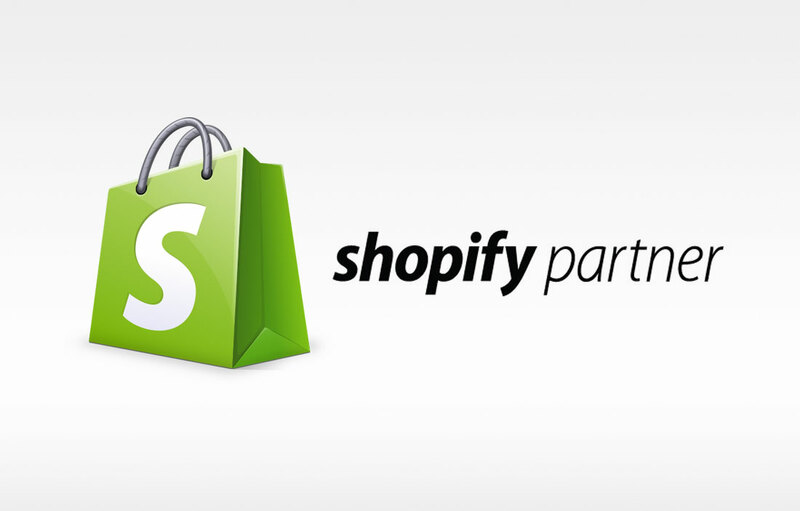 Click here to find out more about Shopify or call Division Design on 01606 888252 or email mike@divisiondesign.co.uk to discuss setting up your ecommerce store.